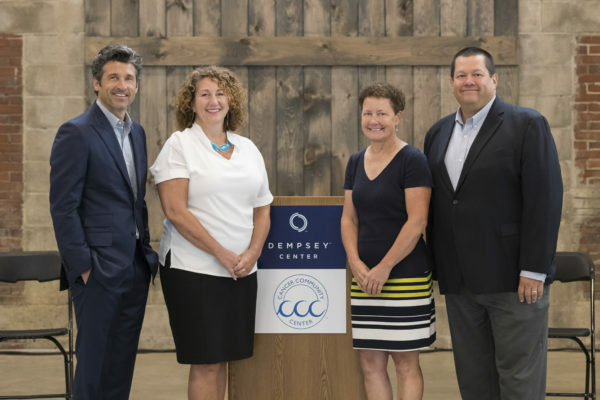 In 1998, just 10 years before the Dempsey Center in Lewiston was founded by Patrick Dempsey and his family, the Cancer Community Center in South Portland was founded by Jane Staley. Jane had been diagnosed with ovarian cancer four years earlier and wanted very much to find a place she could go that would offer support and information and most of all, a sense of community for people impacted by cancer. She didn’t find what she was looking for so decided to create something herself. She named it the Cancer Community Center. 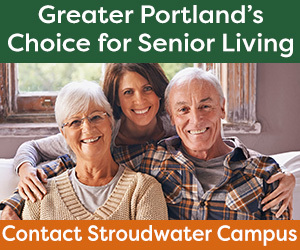 Jane has since passed away, but her beloved Center continues to provide a wide array of free programs and services and that sense of community she so badly wanted. 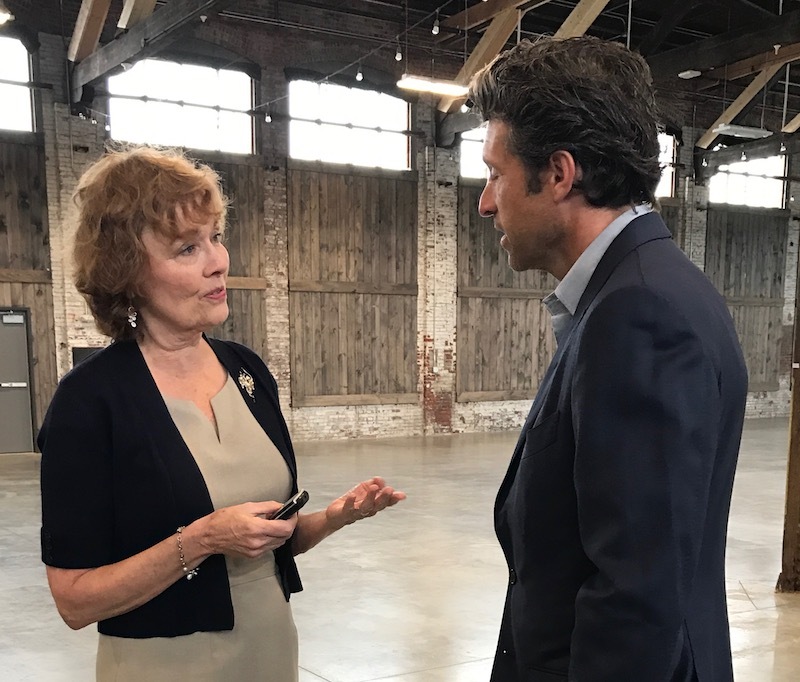 Like Jane, Patrick Dempsey’s mother Amanda, who passed away in 2014, also had ovarian cancer. She’s the reason why there is a Dempsey Center — the family wanted to give back to the community where their mother first received cancer treatment. And like the Cancer Community Center, the Dempsey Center provides a wide array of free services and programs for people with cancer and their families. But while they may have collaborated on some things, until now, the two organizations have been separate entities, each serving the people in their respective communities and each working hard to raise the funds to provide their programs at no cost. 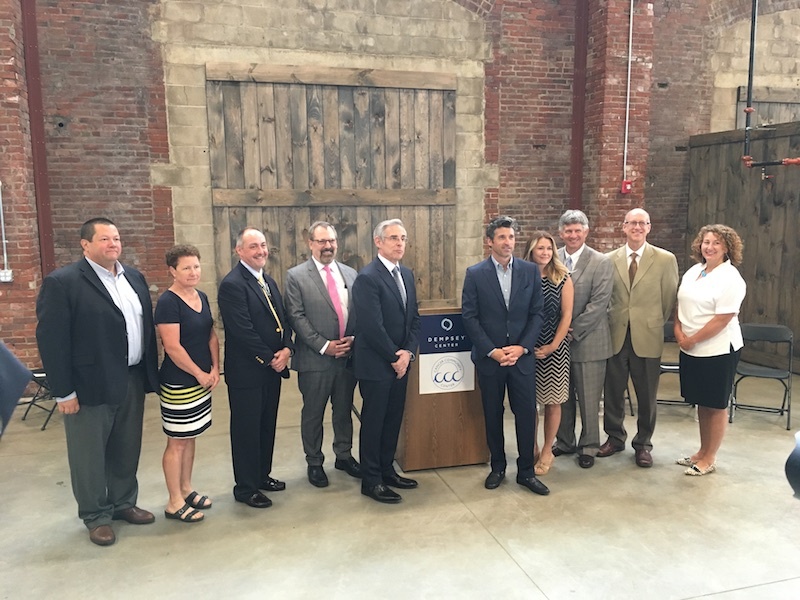 At a joint press conference today, Patrick Dempsey announced that the Dempsey Center and the Cancer Community Center plan to merge in early 2018 under the name of the Dempsey Centers for Quality Cancer Care. 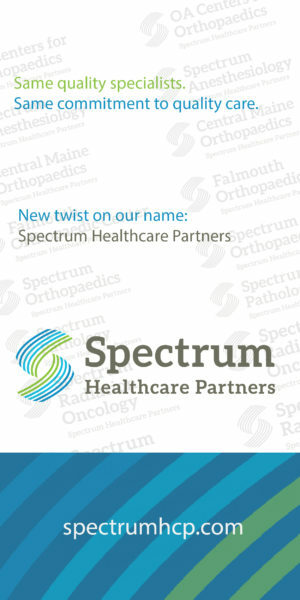 Currently, the Dempsey Center is part of Central Maine Healthcare, but under the new arrangement, the Dempsey Centers will be an independent, non-profit organization. When the merger is final, Wendy will be executive director of the combined centers and Nicole will take on a senior leadership role. 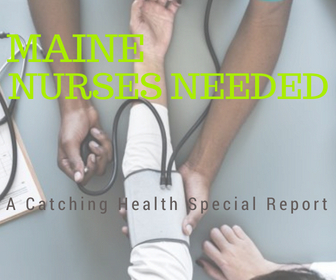 Each center will continue operating in their current locations in Lewiston and South Portland and continue providing their usual services and programs. 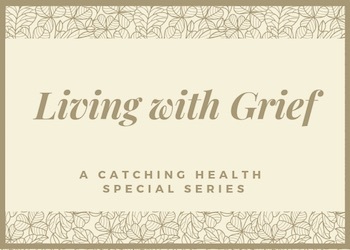 Because of new cancer treatments, people are living longer and need services throughout their lives — the kind of services that the Cancer Community Center and the Dempsey Center have been providing. People like Jane Staley and Amanda Dempsey.